← Why are there so many centipedes in my house? This entry was posted in Rant and tagged Business, Customer Service, Life, Photography, Service, Shopping, Weird. Bookmark the permalink. cool! have fun! post pix…would love to see what the college looks like. it’s been 17 years since i was last there. man. look at you go…i’m following you. yay! sorry, forgot to mention that the box was very clear on stating that it will be okay underwater up to 5M! Ah ha… LOL So it’s just a piece of junk afterall! You would think in these days of social media (and blogging!) that companies would make greater care on the customer service end. Their loss. Wow, wtf is right! They are a joke now, they’re so bad! 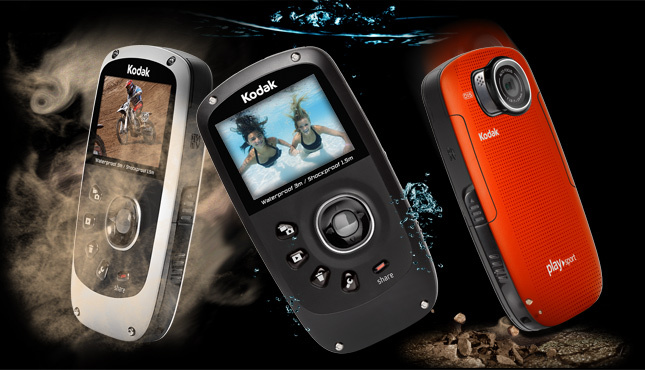 What happened to you, Kodak? You used to be cool. Actually the fact that you GOT an email is nice, considering that Kodak is broke and sort-of doesn’t exist anymore. But those cameras are the worst. Good thing it was a gift.